The LeMetric Hair Design Studio / Events / Bring our FUN Corporate Program to your Job! Bring our FUN Corporate Program to your Job! 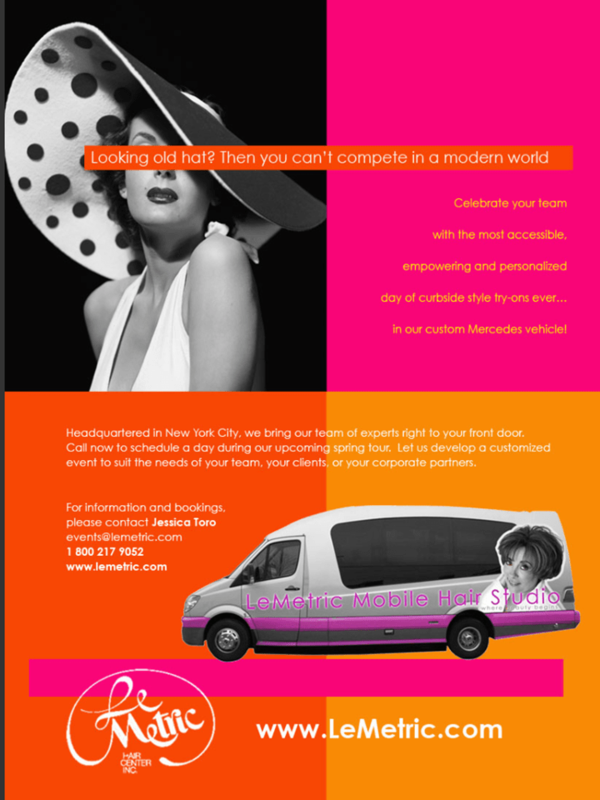 Mobile Beauty Tour Launches in Columbus, Ohio!